Dog Bites | Phoenix DUI Attorneys - Theodore A Agnick P.C. 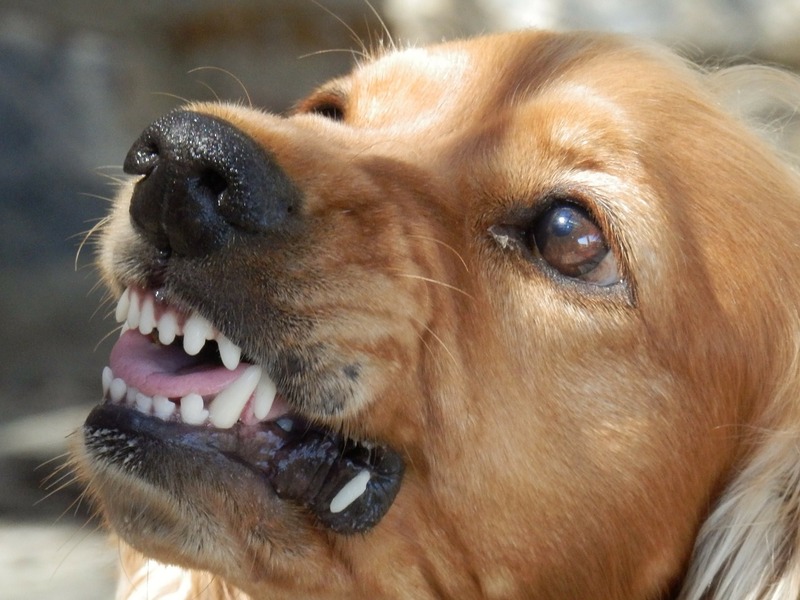 Dog attacks can cause devastating injuries in a matter of seconds. Most victims never expect to be injured by an animal. Both children and adults can be severely harmed by a dog and can carry physical and emotional scars for many years afterward. If you or your loved one has been harmed in a dog attack, do not hesitate to get in touch with the legal team at the Theodore Agnick, P.C. Our experienced, aggressive lawyers have helped numerous victims cope with their injuries and to recover as much as possible. Schedule a Free Consultation As Soon As Possible to talk to a lawyer within 24 hours.